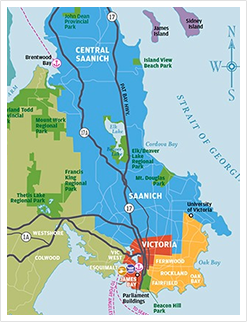 Experience Victoria from above with a scenic seaplane adventure! Experience a true West Coast tradition aboard one of our Canadian-made De Havilland seaplanes! 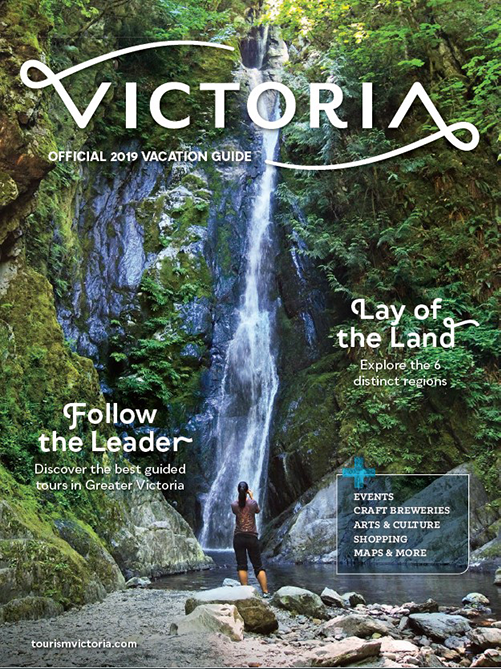 Popular tours include the Victoria Panorama and Extended Panorama where guests can take in the breathtaking aerial views of the twisting coastline and historic architecture of the city. For a unique and unforgettable evening, try the Fly 'n’ Dine Tour to The Butchart Gardens. Take the shortcut and the scenic route with one of our fast, frequent scheduled service flights direct to downtown Vancouver, South Vancouver (YVR), Pitt Meadows, and Whistler (seasonal). Let’s fly! Founded in 1982 with two small seaplanes, Harbour Air is North America’s largest and first fully carbon neutral airline. The company’s international seaplane service, which originally began as a service for the forestry industry in B.C., is now a quintessential west coast experience. With a showcase fleet of more than 40 aircraft, Harbour Air offers up to 200 daily scheduled flights, scenic tours, adventure packages, and private flights. 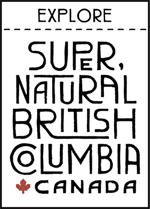 With 12 scheduled destinations connecting downtown Vancouver, Victoria, Seattle (WA), Nanaimo, Tofino, Whistler, South Vancouver (YVR), Sechelt, Salt Spring Island, Pitt Meadows, Maple Bay and Comox, B.C. born Harbour Air welcomes 450,000 passengers every year.